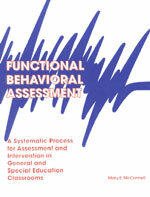 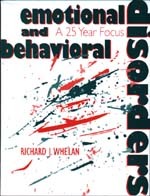 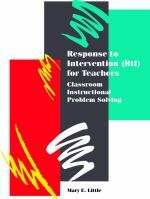 This practical text covers techniques for combating truancy, collaborating with police, conflict resolution, and gang prevention and intervention measures. 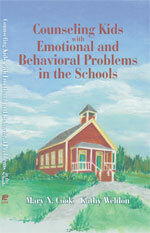 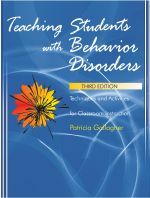 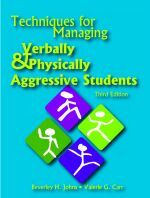 The book is intended for all educators who ultimately will face behaviorally challenging students and compromising situations in schools. 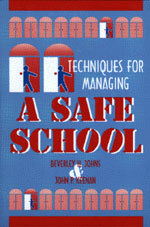 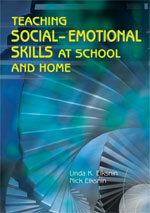 Youll find ideas about dress codes, searches, sexual perpetrators in schools, and safety checklists.